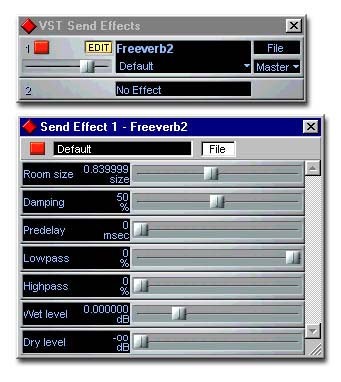 Antress Modern Plugins Modern VFME - manual - freeware vst vintage compressor plugin. * Power, Meter, Bypass On/Off switch. * Fair coloring mode On/Off switch. * VU/GR Metering mode switch. * Gain controls (0 - 18 dB). * Attack control (3 - 150 ms). * Release control (50 - 1000 ms). WHat a great plugin!. Why bother spending money for the UAD. This is same. Been looking for a few of these plugs for awhile. Thanks so much for the DL.